The short answer is YES! You can do almost anything during pregnancy without worrying about hurting your baby! The reality is that everyone seems to have their own opinion, and all too often tries to put that on others. Women are often criticized for continuing to work out when they’re pregnant; many athletes are either scolded online or commended for it. If you are a woman who’s never exercised a day in your life, it’s even more imperative to begin some sort of exercise program. 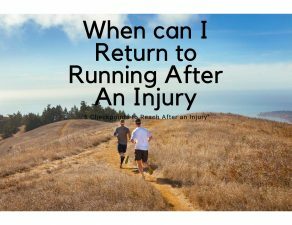 I’m not saying go join a Crossfit gym or suddenly decide to become a marathon runner! Your doctor should be recommending an exercise program for you. 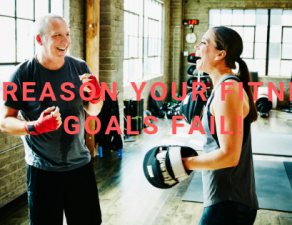 A knowledgeable personal trainer will implement a strength training program that will keep you healthier (and happier!) throughout the stages of pregnancy. All too often the question posed at the beginning of this article is answered “no” by old-school traditional thought processes or by myths perpetuated in our society. However, unless there is a medical reason, women should be encouraged to do both some form of cardio as well as strength training. Here we will discuss first why many women avoid exercising during pregnancy. Then we will be sharing what exercises are recommended and not recommended, and detail a beginner strength training program. Please note that just because it says an exercise is recommended or not, that doesn’t mean that exercise is or is not right for you! Your doctor, as well as working with a trainer here at COR, can put together what works for you, your ability level, what you like to do, and your individual pregnancy! It seems there are just any many demotivating factors out there as there are positive ones to convince women to exercise during pregnancy. Myths that perpetuate our culture – wives’ tales passed down through the ages – are just one part of these negative misconceptions. 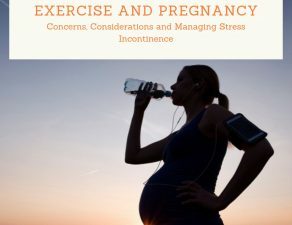 In addition to fear of hurting the baby, lack of time, commitment to other obligations, and lack of focused routines were the main reasons that women did not exercise during their pregnancies, and overall activity decreased across the board (3). Just the same as any other person, women need aerobic training for heart health, and strength training during pregnancy can help to avoid many of the common aches and pains that come with the body adjusting to a growing baby. 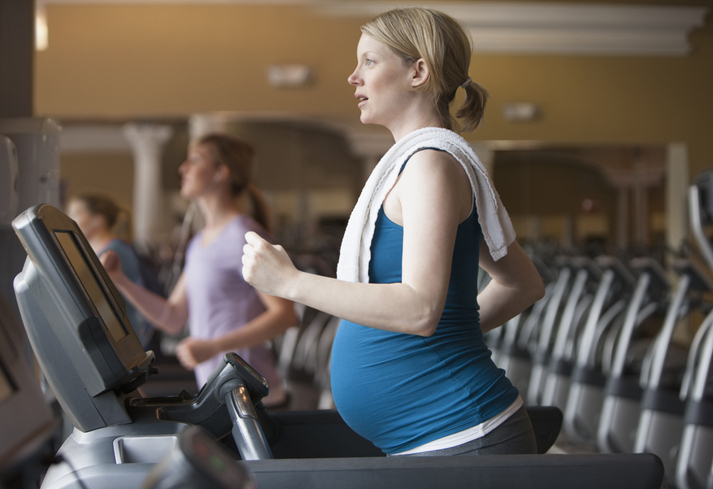 What discourages women from exercising while pregnant? 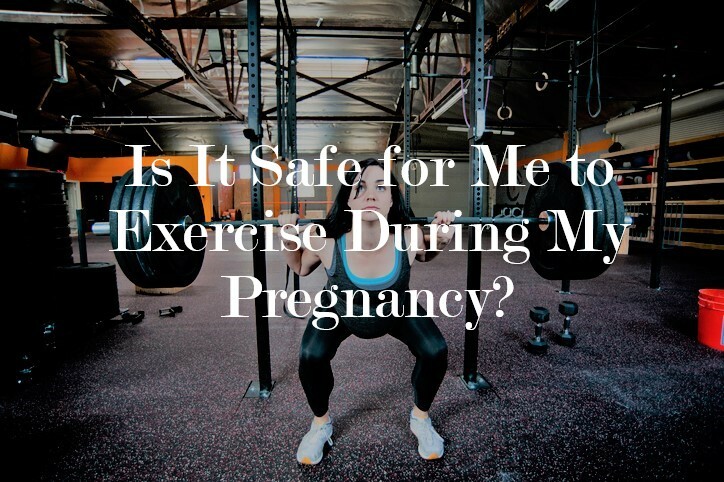 Many women cite a previous experience, such as a miscarriage, as a reason for lack of exercise. They may have fear of losing the child due to their physical activity. Many women heard negative remarks regarding exercise from friends, family, or significant others (6). Women go through phases of uncertainty, engagement, and compromise with their levels of activity between being active and not wanting to hurt the baby (1). These three phases do not coincide with the trimesters but rather with changes or experiences that were meaningful to women, such as having confidence to increase activity, being reassured about the baby’s health after an ultrasound, or modifying types of activity in relation to changes in physical size (1). Lack of social support is a huge factor in compliance with an exercise program (2). Low- income socio-economic standing and lack of education also became predictors of compliance (1,4). Pregnancy-centered classes and working with a supportive, knowledgeable personal trainer to implement an exercise routine during pregnancy can encourage women to be more active. Relying on internet and TV personalities to figure out what you need for your pregnancy workout is not optimal for you as an individual. Talk to your doctor, and get a trainer here at COR! Most women understand there are multiple benefits for aerobic exercise as well as strength training during pregnancy. Even though many women know this, at times it can be hard to promote exercise despite knowing that they should. However, as one article quoted, even health professionals can perpetuate myths: “…[the midwife said it was] not a good idea to be swimming from 36 weeks onwards…if your water breaks while you’re in the pool, [there is a]…chance of infection.” (1). Some people will call women CRAZY and shame women for exercising during their pregnancy (7)! Internet comments on some of these women’s pages are rife with uneducated comments claiming the woman is putting her baby at risk. It’s important as a trainer or clinician not to purport this type of misinformation, and designate opinion over scientific fact when working with clients/patients. Training and Exercise During Pregnancy: The Truth is that Every Pregnancy is Completely Different! The words I use most often in my training vocabulary are “it depends”. 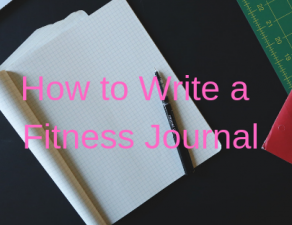 Of course, if you’ve never worked out a day in your life, going straight to the weight room can be daunting; light weights and fluid motions are great to begin with. An experienced lifter can usually continue exercise during pregnancy depending on how she’s feeling. Every individual is different, and no pregnancy is created equal. The context for the individual is always of the utmost importance. Unless your ob/gyn tells you that you can’t for a medical reason, you SHOULD be exercising even though you’re pregnant! Here’s where things get weird. As the body changes, the protocols do as well. Here, we’ll be discussing a normal, healthy pregnancy, and a relatively untrained individual; meaning someone who isn’t already some sort of athlete or lifter. As a trainer, we must always defer to doctor’s orders should other complications be present, or arise during the pregnancy. Some of the most common complications of pregnancy can actually be avoided by a solid training protocol. A personal trainer or physiotherapist here at COR can guide you to a workout that suits your pregnancy needs, as well as your personal goals. Exercise should be at a moderate intensity for approximately 30 min/day (11). A pregnant woman can also lift weights 2-3 times per week also, but this is still dependent on the person. If you are pregnant and have never worked out before, now is a great time to get a personal trainer at COR to guide you through a safe and effective workout! Strength training during pregnancy changes with each stage. We want to build endurance and strength here, so 3-4 sets of 12-15 repetitions for these exercises is a good range to start. There is not a true “limit” per se on how much weight to use, so if it’s your first time, keep the weight low and get used to the motions; train your body through the movement first. If you are already a lifter, talk to your doctor about what level is appropriate for you. Heart rate is not a good guideline for exertion; instead a moderate intensity workout is recommended. This is rated around 13-14 (somewhat hard) on the 6-20 Borg scale of exertion (12). The Borg Scale is based on the individual’s perceived effort level. 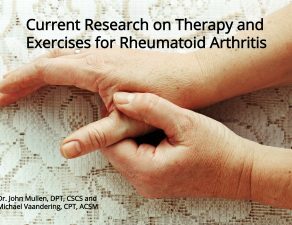 All these activities are still in accordance with a consultation from a doctor. Women are resilient and can still do many things that they want to do. Amber Miller ran the Chicago Marathon and gave birth just hours after (9). Kerri Walsh-Jennings, Olympic gold medal beach volleyball player, was about 5 weeks pregnant when she won her third gold with Misty May-Treanor in London in 2012 (10)! Pregnant women simply need to listen to their body about what they can feasibly do. 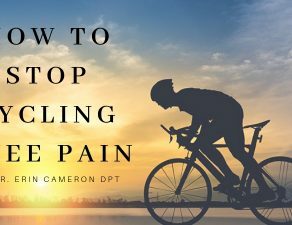 Don’t push through pain, and don’t ignore bad signs, but don’t stop moving unless put on rest! 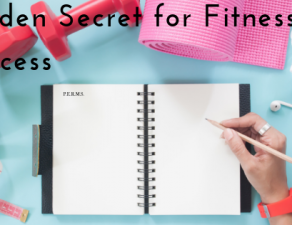 Exercise During Pregnancy Must Haves! A TRX can become your best friend during this time! Exercises like squats, lunges, inverse rows, and Romanian Deadlifts will keep your hips, back, and legs strong to carry a healthy baby. Core and pelvic floor exercises are a MUST! Women’s bodies have to be able to withstand the extra weight and limit the onset of other medical conditions such as incontinence and preeclampsia. Band exercises and light to moderate level weights are great, but don’t be afraid to continue with the barbells if that’s what you’re already doing. A personal trainer or physical therapist here at COR can work with you and your doctor to determine the best program for you! As the belly gets bigger in the second and third trimester, pregnant women should avoid prolonged exercise on their back, as this can restrict blood flow back to the heart. Also, some women may have to stop their sport temporarily, especially if it is high impact (ie. hockey) or involves a lot of rotation (golf). That’s not to say it can’t be done, as many women have continued to play at high levels through their pregnancies. Many, many athletes have competed while pregnant: Alysia Montaño (track), Serena Williams (tennis), and recently Sydney Leroux (soccer) are all high-level competitors who continued some level of play through a significant part of their pregnancies! Communicate with your doctor about what you can do, as well as simply respecting what your body tells you, and you’ll be fine! 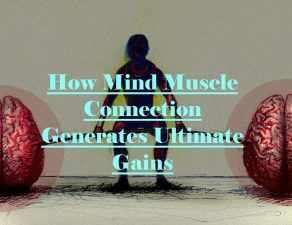 Of course, there are other important muscle groups out there as well! For a detailed strength training pregnancy program that fits your needs and is designed with both you and baby in mind, our physical therapists and trainers here at COR are going to be much more thorough than going through any basic fit mom website program! Whether you are an athlete first-time mom, proud mama bear on baby number 4, have multiple complications, or simply want to limit your back pain, COR trainers will work with you and your doctor to keep your pregnancy positive and promote a happy, healthy mom and baby! Sign Up Below To Receive A Registration Link. Limited Spots Available. First come, First serve! Cioffi, J., PhD, Schmied, V., PhD, Dahlen, H., PhD, Mills, A., PhD, Thornton, C., MScMed, Duff, M., RM, PhD, . . . Kolt, G. S., PhD. (2010). Physical Activity in Pregnancy: Women’s Perceptions, Practices, and Influencing Factors. Physical Activity in Pregnancy: Women’s Perceptions, Practices, and Influencing Factors, 55(5), 455-461. Retrieved February 10, 2019, from https://www-sciencedirect-com.libproxy1.usc.edu/science/article/pii/S152695230900467X?via=ihub.